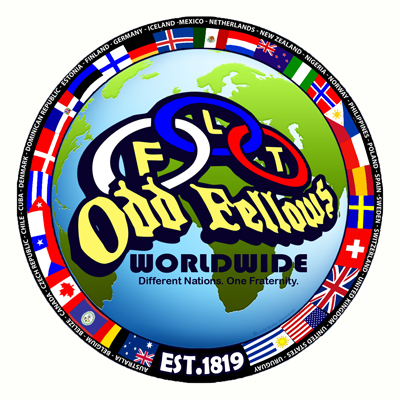 The Davis Odd Fellows Lodge #169 is offering academic scholarships for the upcoming academic year to active members and dependents of active members of the Lodge. Application: Application forms are available on the Davis Lodge Documents Page, or from the Scholarship Committee Chairman. 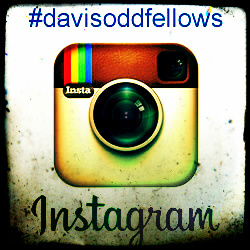 See the Eligibility Requirements section on the Davis Odd Fellows Lodge Scholarship Information Form. Application Package: All requested material must be typed or computer generated except for the Application Form, which can be typed, computer generated or printed legibly with black ink. Please do not staple pages together. Application Form – Application form must be complete and signed. Academic Record – Official transcript of all grades completed is required. Applicant’s Letter – Discuss your goals, background, and your reason for choosing the particular course of study that you are presently enrolled or will pursue. Limited to two typed or computer generated pages. Photo of Applicant – Submit photo (with name on back) for publicity only. Renewal: Scholarships are not renewable. 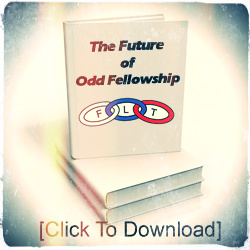 See the Disbursement of Scholarship section of the Davis Odd Fellows Lodge Scholarship Information Form. The complete Application Package including Application Form, Official Transcripts, Applicant’s Letter and photo must be sent in one packet to the Davis Lodge #169 Scholarship Chair, post-marked as specified in the Deadline section of the Davis Odd Fellows Lodge Scholarship Information Form.